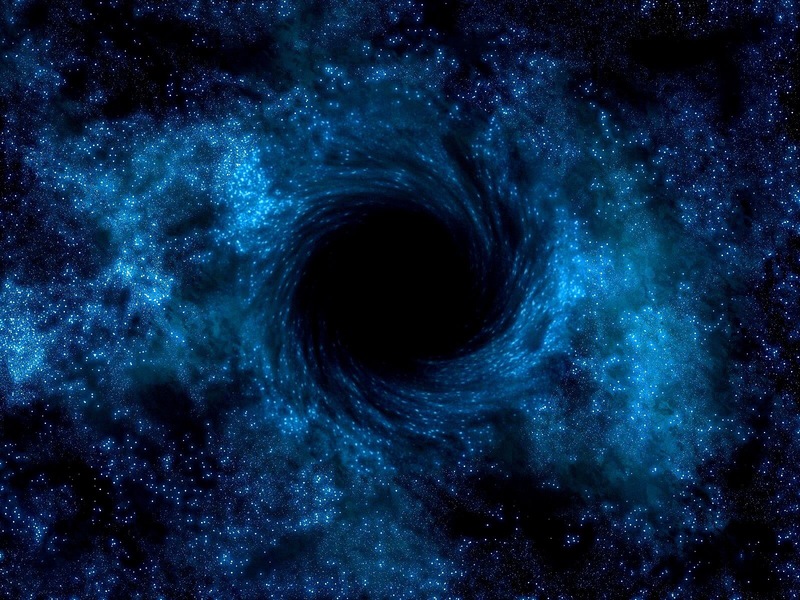 A black hole is a region of spacetime exhibiting such strong gravitational effects that nothing—including particles and electromagnetic radiation such as light—can escape from inside it.Strange to be heading directly for a black hole. The gravitational force refuses to let me go. The closer I get to it the darker it becomes. I don’t see a way out. I can’t be the only person facing this future. The darkness and emptiness that swallows you completely. I have fought for a long time not to pass through into the darkness. But it can’t be any worse than the dim light I live in now. Who knows maybe it will give me relief not to want joy but be unable to feel it or have it. Maybe it’ll be a relief to let go and not care. I doubt you can be angry in a black hole. Anger comes from the belief you’ve been wronged. So you have the ability to see the contrast between right and wrong. In utter darkness I won’t be able to distinguish it so maybe I won’t be angry. I taped boxes up today. Trying to get all the packing done well in advance of my departure. God has been silent for so long I wonder if I have already begun to enter the black hole of nothingness. Take the time to reach out to someone new. Make an effort to make new friends. They needn’t be someone you share your most private thoughts with, but they can feel included and wanted. Because ultimately isn’t that what we all want? To be wanted and needed and loved? Loved unconditionally. Not loved until you do one unknown wrong thing living in anticipation that today is the day you’ll be abandoned. 53 years is a long time to live like that. It’s been 3 years since I was thrown out with the trash. And I’m tired. Next Post A Narcissist is not a fully functioning human being – they are only an emotionless facsimile.